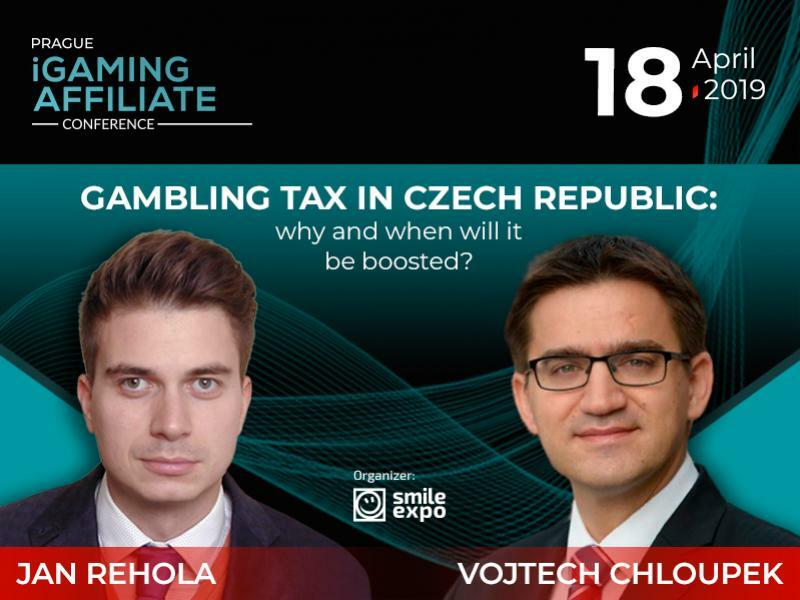 On April 18, Prague iGaming Affiliate Conference will unite leading affiliates and online casinos experts. 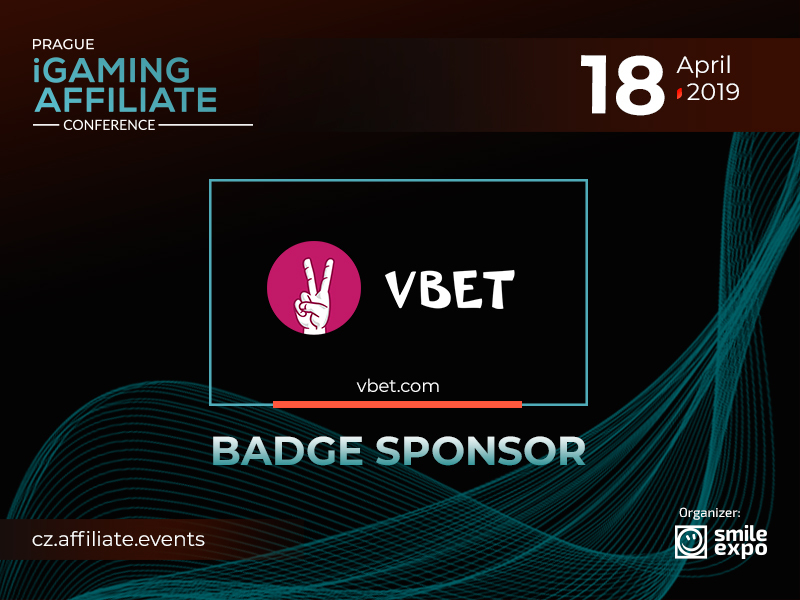 VBET will become the badge sponsor of the event. VBET is the gambling platform offering casino games and bets on sports events. The operator provides the easy withdrawal and deposit of funds, and effective customer support. The operator is licensed and regulated by the Curacao Licensing Authority. VBET currently works in 100 countries and provides more than 40,000 live sports matches per month. 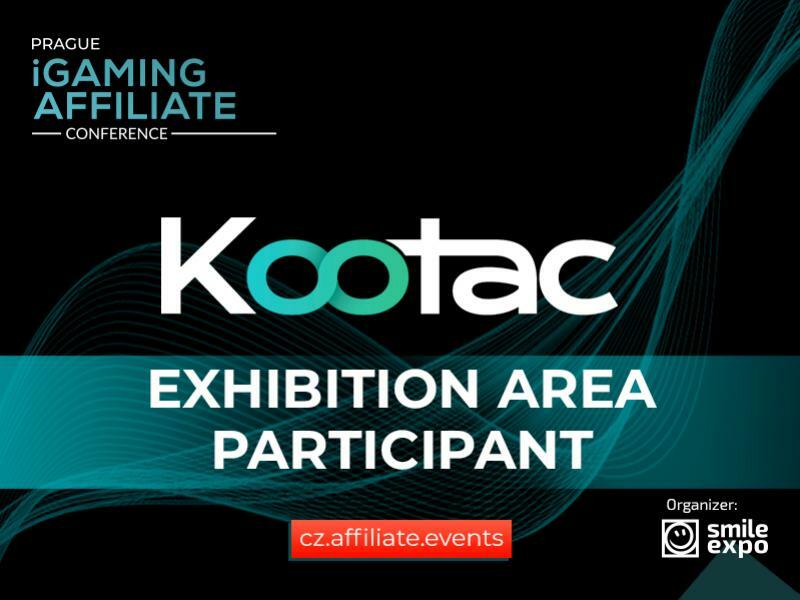 Moreover, it accepts wagers on events of different categories, including poker, politics, TV, and eSports. 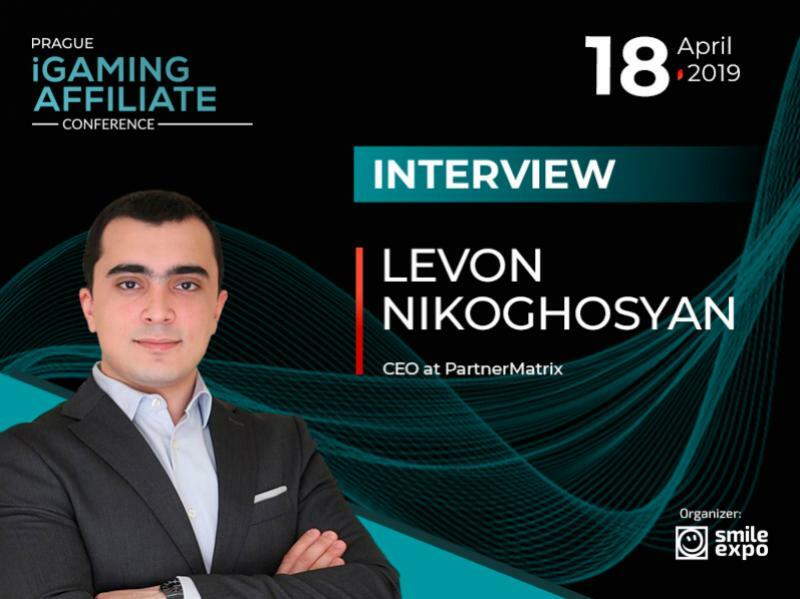 The platform has around 5,000 games from leading providers and unique innovative options such as live casino games.